Indonesia’s gross domestic product (GDP) expanded by 5.18 percent year-on-year (yoy) in the fourth quarter of last year, Statistics Indonesia (BPS) announced on Monday, bringing the overall growth for last year to 5.17 percent, the highest annual expansion since 2013, when the economy grew by 5.56 percent. Household spending, which accounts for more than half of GDP, grew by 5.08 percent in the fourth quarter of 2018, higher than 4.98 percent growth recorded over the same period in 2017 thanks to increased retail sales and wholesale car and motorcycle sales, among other factors, BPS head Suhariyanto told reporters in Jakarta on Monday. Investment – the second largest contributor to GDP growth – grew at 6.01 percent in the fourth quarter last year, lower than the 7.26 percent growth recorded in the same period in 2017. However, the country managed to record better investment growth in 2018 at 6.67 percent, compared to 6.15 percent investment growth recorded in 2017. 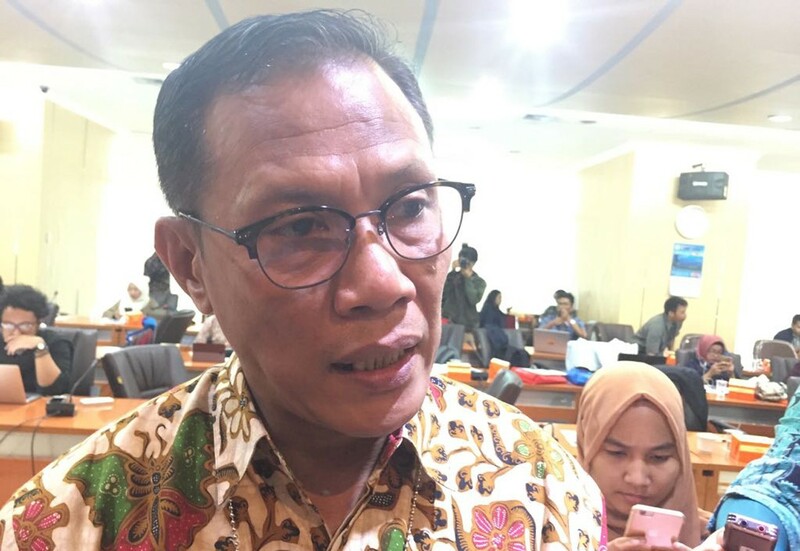 Suhariyanto said there was a noticeable slowdown of growth in investment in the machinery sector in the fourth quarter, triggered by the slowdown in domestic production and imports, which contributed to the slight decline in investment growth in the fourth quarter last year. Exports grew 4.33 percent yoy in the last quarter of 2018, while imports grew faster at 7.1 percent over the same period. As the elections loom, the non-profit institutions serving households (LNPRT) grew 10.79 percent yoy during the fourth quarter last year, higher than 8.59 percent yoy growth recorded in the previous quarter. Government spending, meanwhile, was booked at 4.56 percent yoy in the fourth quarter of 2018, higher than the 3.8 percent recorded over the same period in 2017.